Vintages in Champagne are more important than in most other regions. At these northern limits of grape growing it is important to mind the varied conditions of each and every vintage. It was this that first inspired the blending that today is inextricable to winemaking across Champagne. 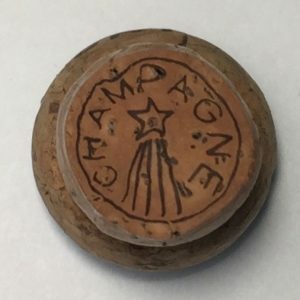 To balance the lean years with the perfectly ripe, most champagne is a blend of multiple vintages often marked NV for “non vintage” which fewer and fewer champenois are wont to use. Instead we increasingly hear this art described as “multi vintage”. Vintage champagne on the other hand remains a rarity. Only 10% of the total production of the region becomes vintage champagne from a given year. On average the producers declare about three vintages in every decade. Instead of “regional announcements” or vintage decree, each producer declares the vintage for their house meaning that even “off” vintages such as 2003 might feature as a vintage wine for the few houses that escaped the bad weather to produce a vintage product. Such was the case for Moet & Chandon, which chose to produce a 2003 Dom Perignon. This also means that in great vintages, such as 1996, you’ll have nearly every house produce vintage wine. Larry Colbeck did some serious research on Champagne vintages, and we are happy to present the definitive guide to the vintages of Champagne, chock full of Larry’s personal spin. This is an update of a 2013 article not only adding the recent vintages but reflecting on changes in how older vintages are drinking. As one reads comments on the current vintage in Champagne it is Jean-Baptiste Lécaillon, cellar master at Roederer, that I find most revealing. M. Lécaillon has great familiarity with the vineyards and fruit with which he must work as, among the big houses, Roederer harvests an unparalleled proportion of the its own grapes. Close to my own enthusiasm for biodynamics, M. Lécaillon is moving to this type of farming in a growing number of his finest sites. He is adamant about the qualities this provides and credits the technique especially in difficult vintages. 2016 This may be the smallest harvest in France since 1945. Champagne was down 25 to 33 percent depending on the area. A very difficult vintage unlikely to produce much vintage wine. 2015 Yes, this is a warm vintage but, critically, the degree days accumulated over a longer period of time rather than in hot spurts. 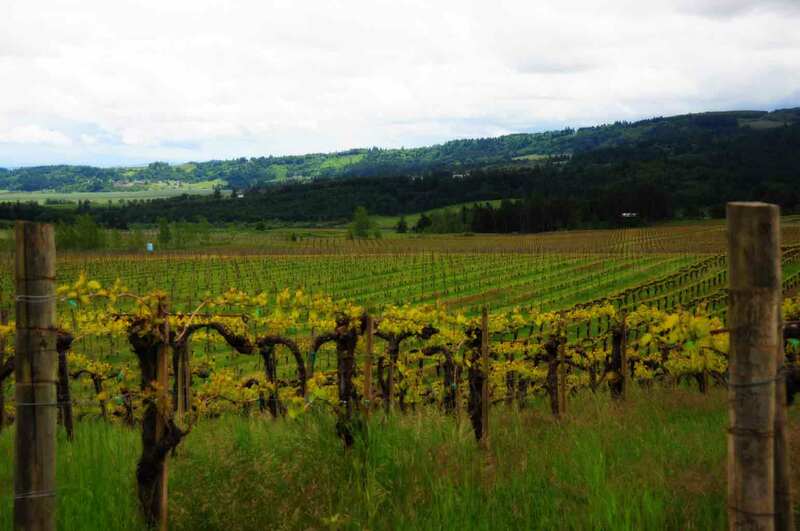 The vintage shows great promise and among wines predominately Pinot Noir there will be splendid bottlings. Peter Liem, on his marvelous ChampagneGuide.net, quoted Anselme Selosse about his impressions of 2015. He said, “If it hadn’t rained, it would be a mythical vintage, like ’28 or ’47. As it is, it’s merely an outstanding one.” Whoa! 2014 Seems to be a Jekel & Hyde vintage with vintners differing widely in their enthusiasm. In general, the pinot fruit fared well with the Chardonnay a bit weaker. The vin clair are reported to display a nice richness though being a bit hollow in some areas. Clearly we have to wait and see. 2011 It is hard to imagine a more difficult harvest. Few vintage Champagnes are likely to be made. 2010 A very difficult vintage with prominent rot. Few vintage Champagnes are likely to be made. 2003 The heatwave summer of 2003 was too hot to produce champagne of vintage quality. Avoid.